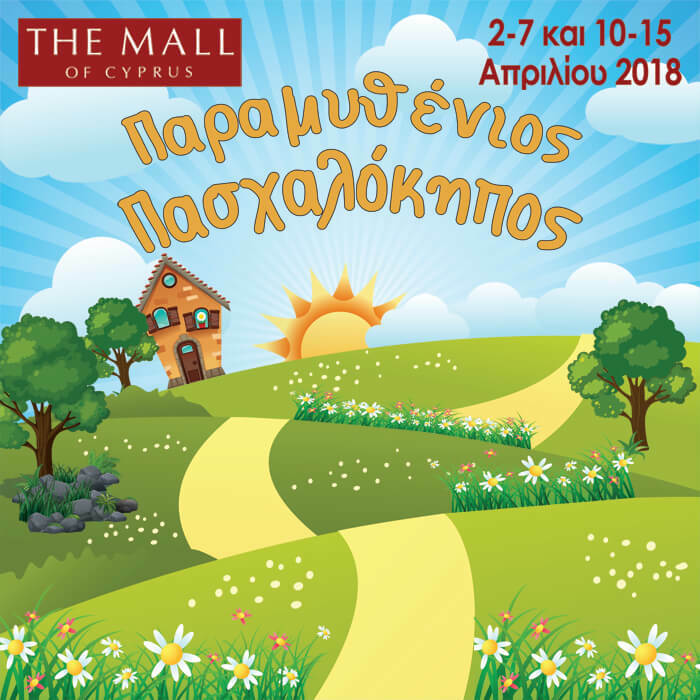 This Easter period our little friends will have the opportunity to visit the most magical garden in the history of the world, the one and only Easter Fairytale Garden at The Mall of Cyprus! Come to play, to enjoy Human Puppet shows, and to create Spring and Easter decorations! 2 to 15 of April, 11am-1pm and 3-6pm. Easter Sunday and Easter Monday Closed!